Our hybrid lineup, ranging in maturity from 75 days through 117 days, is the pride of our business and the result of decades of research and development. 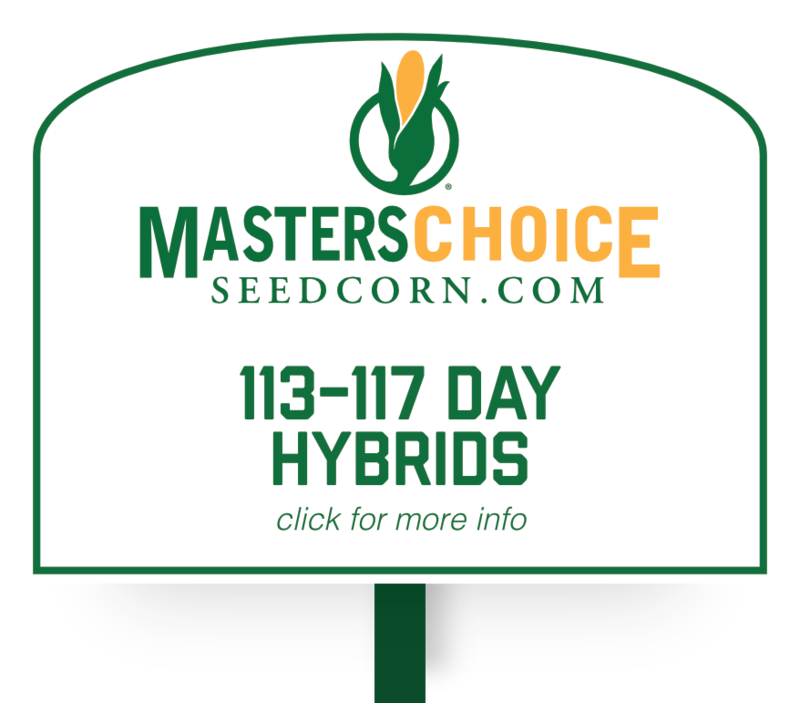 At Masters Choice, the journey for a new hybrid to make the lineup is more complicated than at most places. Like our competitors, we carefully screen all our potential hybrids for yield and agronomics (because it doesn’t matter how well our corn feeds without them). After those stages though, our experimentals go through rigorous nutritional testing in our MPG Index. Only hybrids that demonstrate top end yield, superior agronomics, and elite nutritional characteristics make it into this lineup. Have confidence that these products are some of the most researched and proven hybrids available on the market.